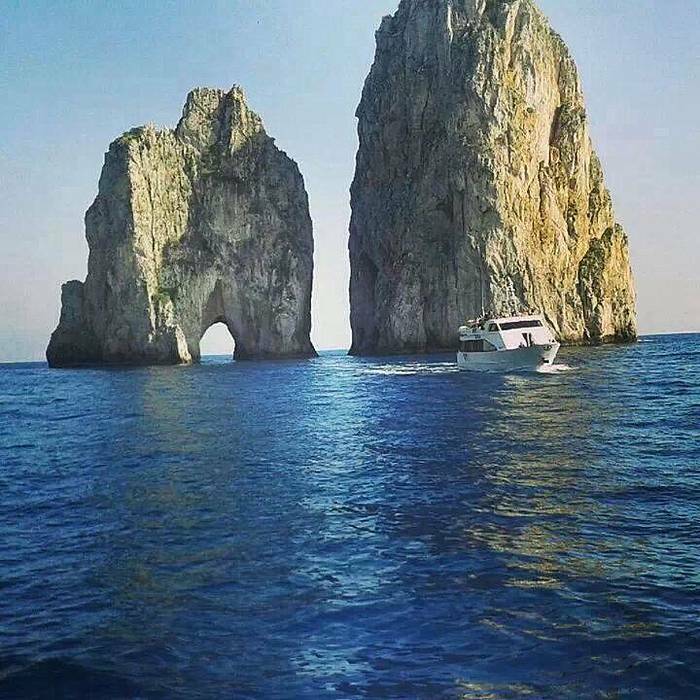 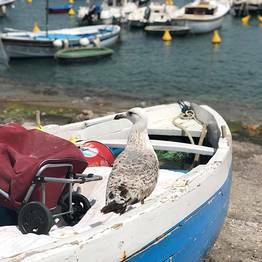 Discover all the beauty of Capri with our private tour by land and sea: includes a sail around the island on a private boat and a tour by land with transfers by open-air taxi. 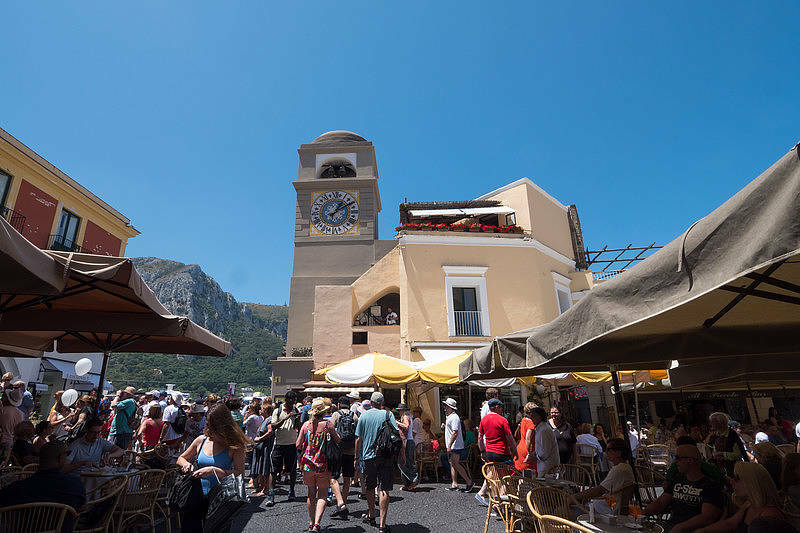 Meet-up at the port of Capri outside "Bar Gabbiano". 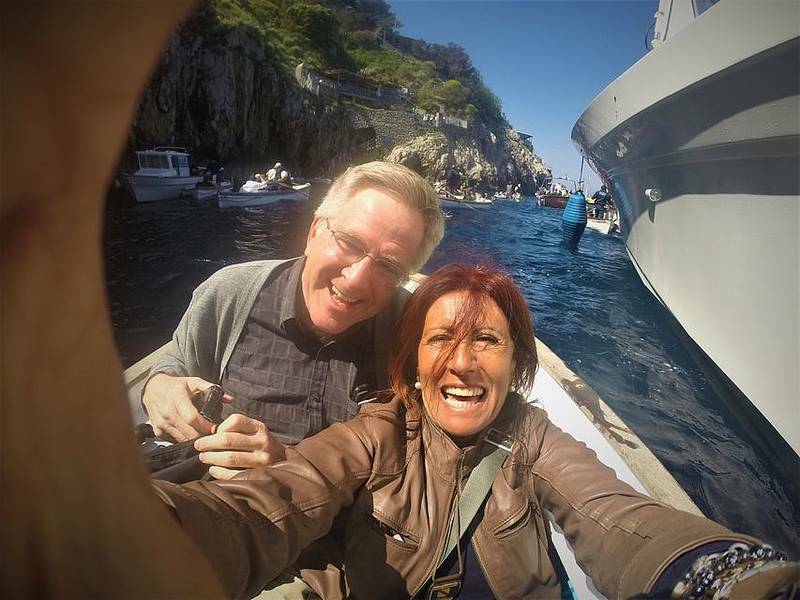 Boat tour around Capri on a traditional wooden gozzo boat. 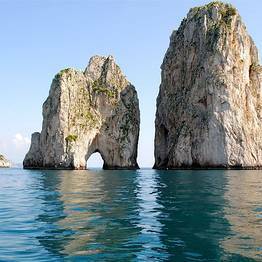 Skirt the coast and visit the natural sea grottoes. 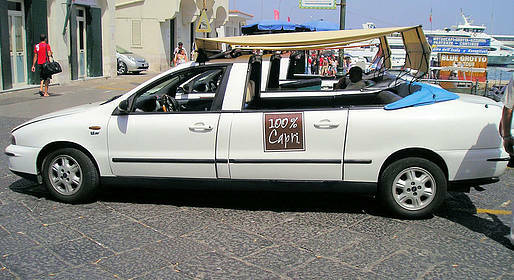 Transport via open-air taxi to Anacapri along the "Mamma Mia Road". 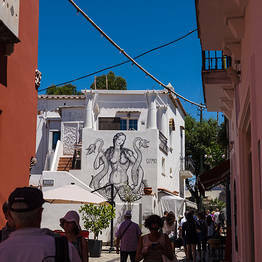 Walking tour of the historic center of Anacapri. 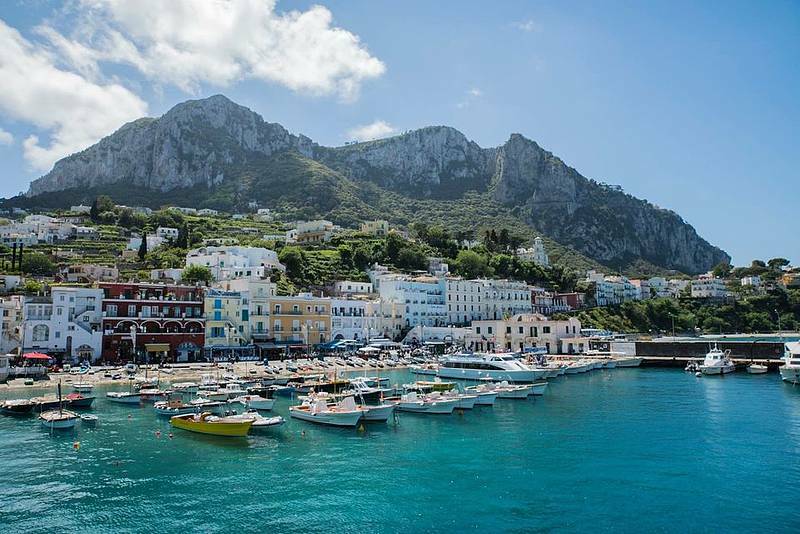 Walking tour of the historic center of Capri. 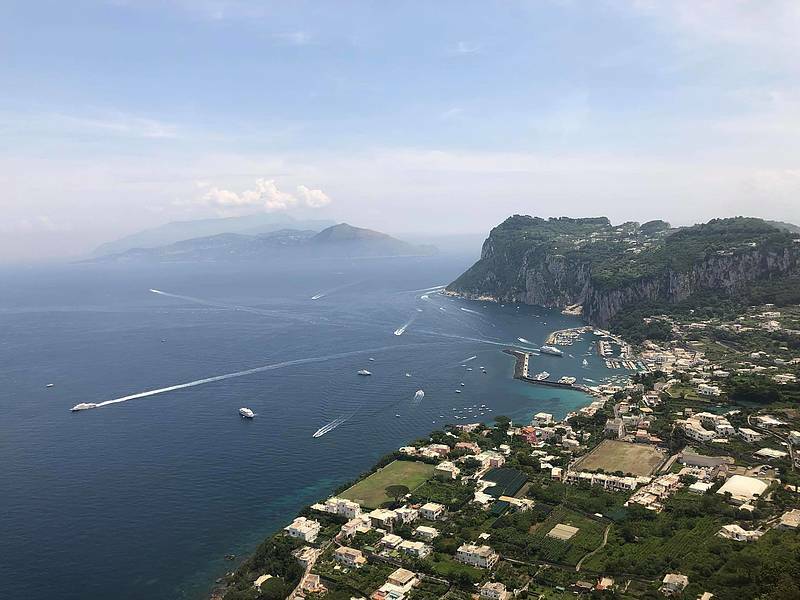 Visit the Gardens of Augustus overlooking the Faraglioni and Marina Piccola. 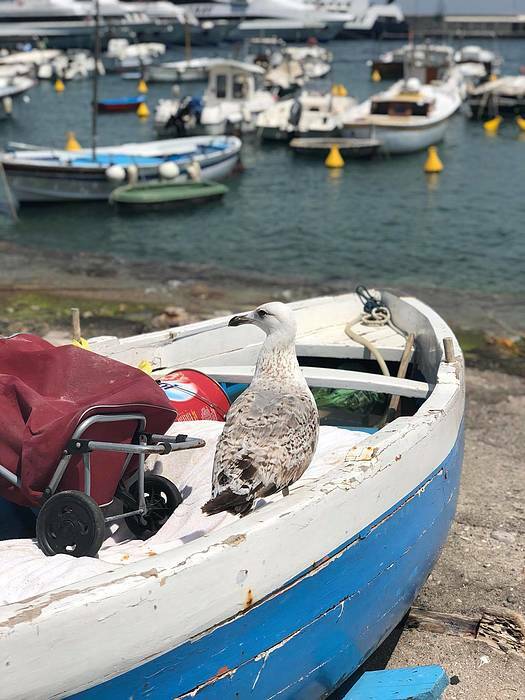 Meet up: Pier 23 at the Marina Grande port outside the "Il Gabbiano" bar. 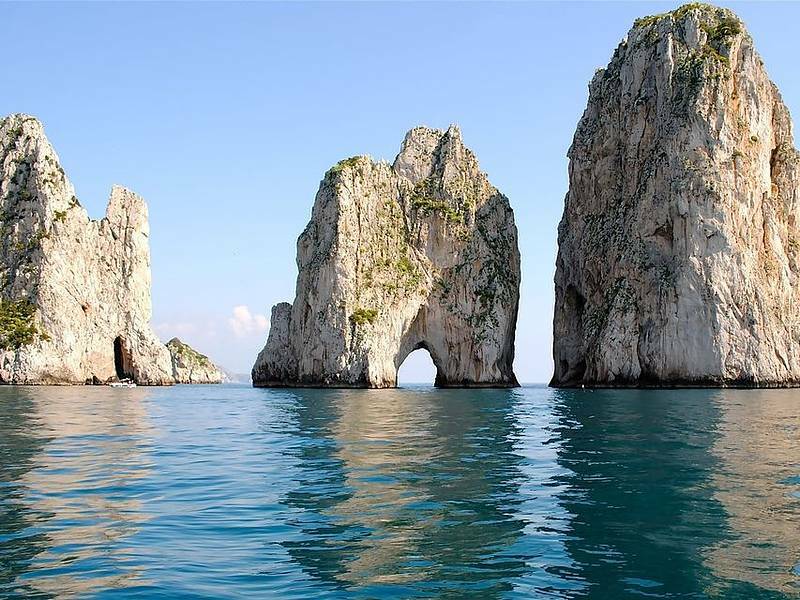 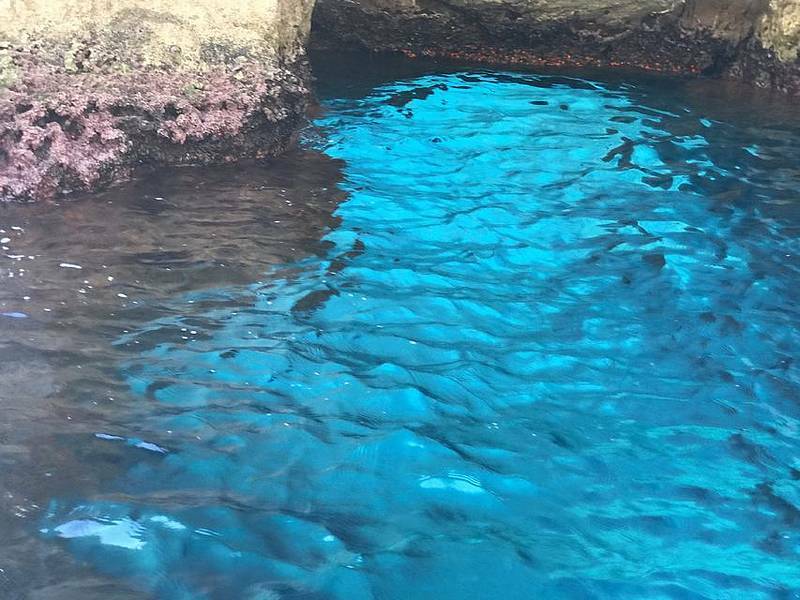 During your boat tour, you can swim in Capri's clear waters, so bring your bathing suit! 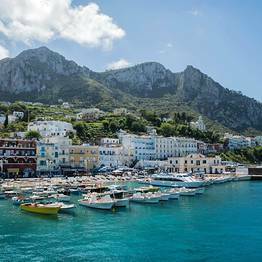 Transfers to Anacapri and Capri are via open-air taxi, so don't forget sunglasses and a scarf for a La Dolce Vita experience. 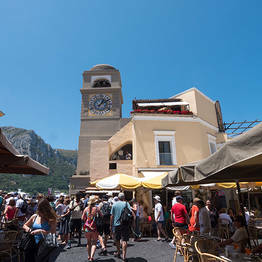 The tour takes place outdoors; sunscreen and comfortable shoes are recommended. 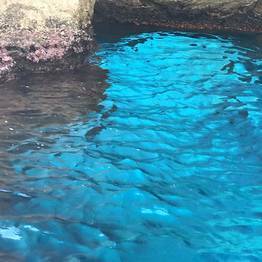 Additional sights: You can visit other attractions on the island, tickets to which must be purchased at the entrance. 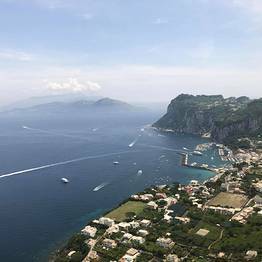 Sights include the Blue Grotto (€30), Villa San Michele (€8), Monte Solaro (€11). 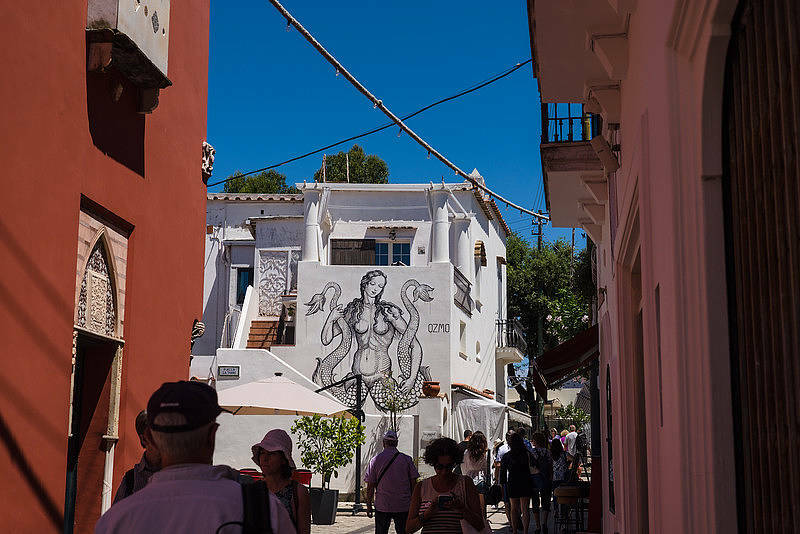 Your guide can arrange to visit additional sights. 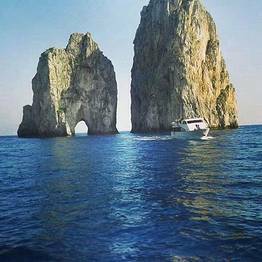 Due to long lines to enter the Blue Grotto (up to 2-3 hours), we suggest setting off on your boat tour no later than 9AM to reach the grotto before the waits are too long.